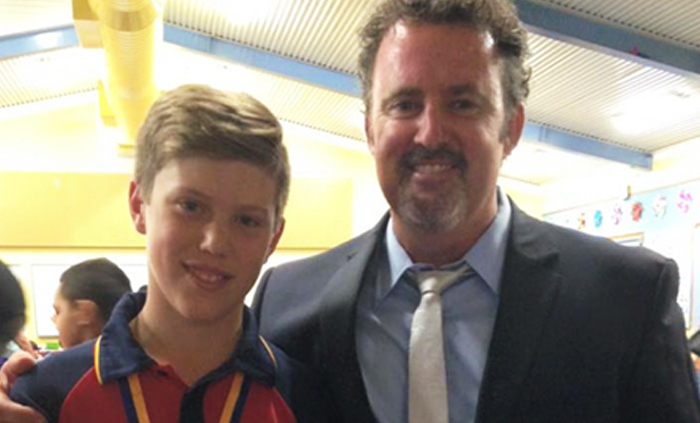 Ahead of this year’s Teaching in the Territory Excellence Awards, the winner of the 2017 Early Childhood and Primary Teacher of the Year Award, Simon Rowlands, reflects on the honour and his goals. 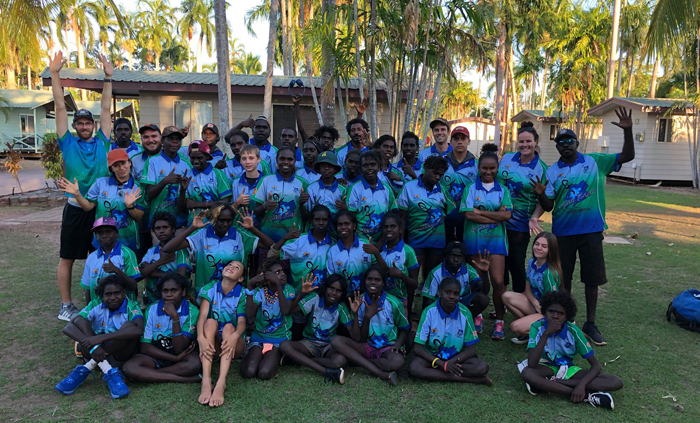 Teams from school regions throughout the Territory participated at the recent 2018 Northern Territory Athletics Championships at Arafura Athletics Stadium. 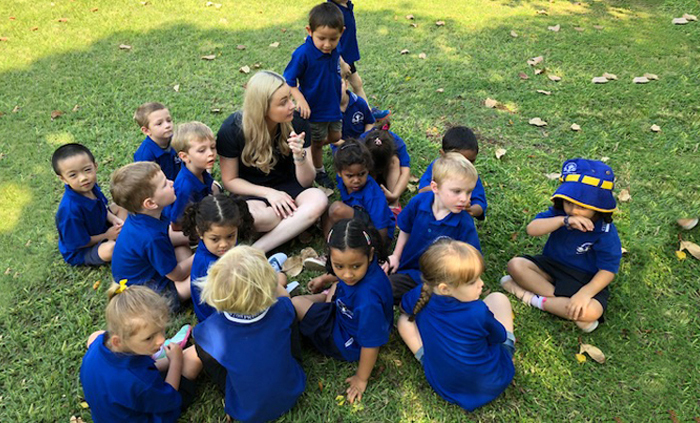 On the benchmark ladder for the quality of children’s education and care services, Katherine-based Clyde Fenton Primary School has raised its rank to Meeting National Quality Standard. 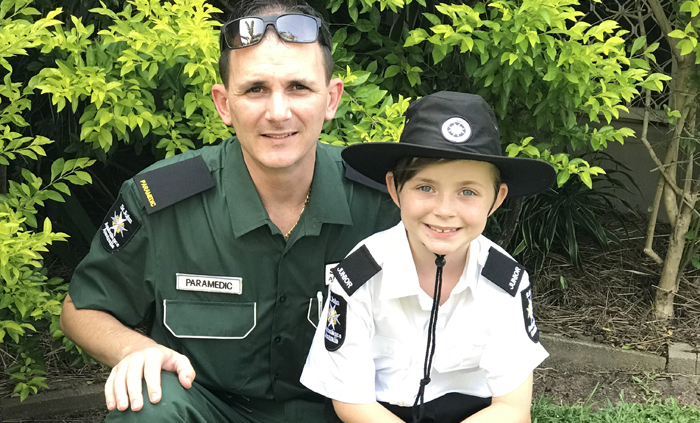 One-time paramedic Reece Ravlich will receive the Bravery Medal for disarming a knife-wielding assailant in Nhulunbuy in 2012. 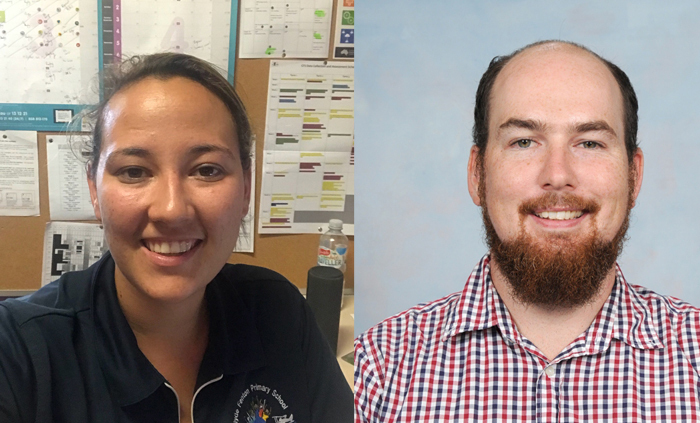 Clyde Fenton Primary School physical education teacher Kiera Lansdown, and Katherine South Primary School rugby academy coordinator Tim East, are in the running for the National NRL Teacher of the Year Award. 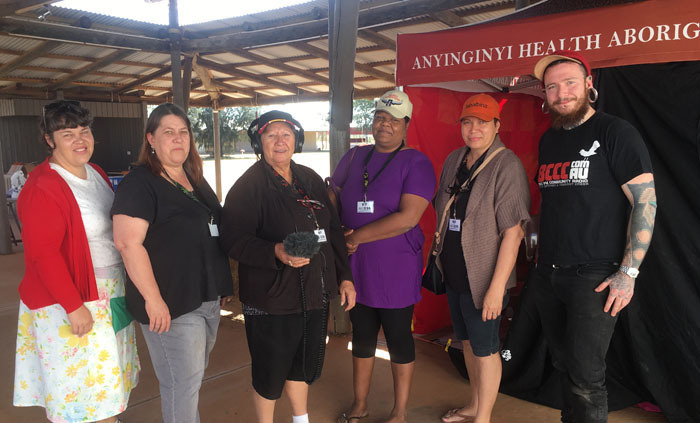 The views of the Tennant Creek community have been chronicled as sound recordings in two initiatives — 1000 Community Voices and 1000 Children’s Voices. 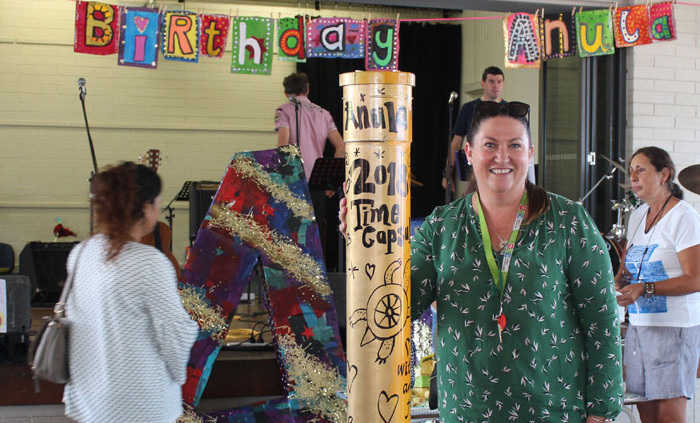 Anula Primary School has refilled a time capsule unsealed ahead of the school’s 40-year anniversary celebration. 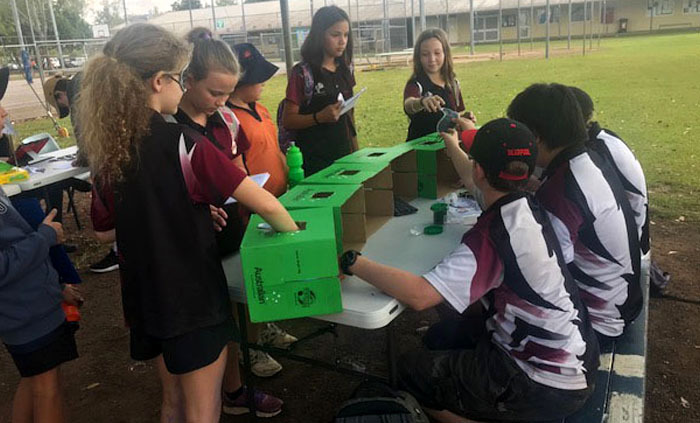 The second Writer’s Big Day Out attracted about 400 students from seven schools, keen to write about their experiences at the literacy promoting event. 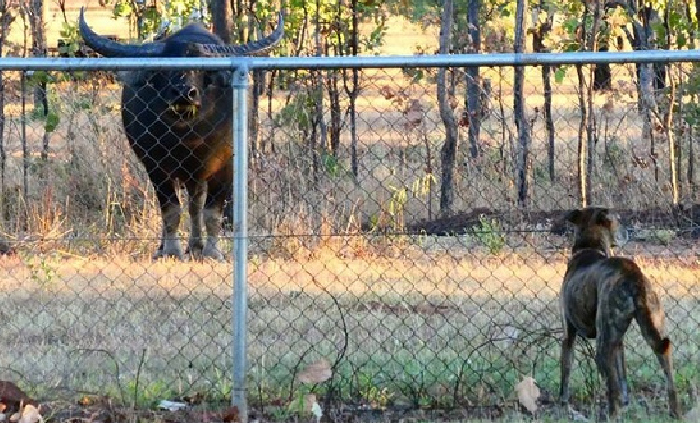 When dogs chase lumbering water buffaloes through town — and people escape up trees — surveying the movements of the feral bovids seems a logical science project to Manyallaluk School students. 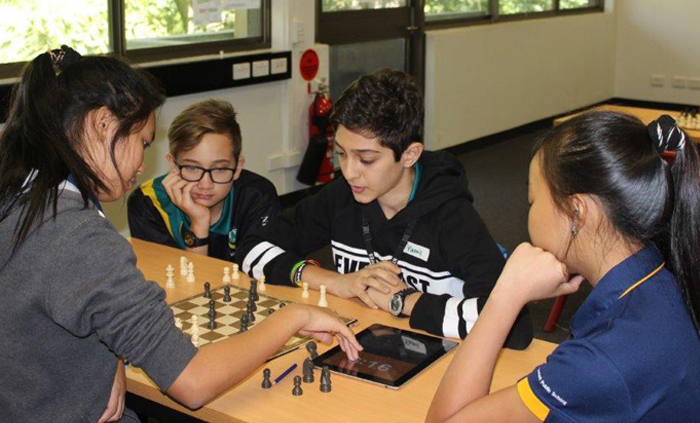 Chess players from three schools met recently to shuffle their pieces across the chequered board in a timed contest involving game novices and more experienced contenders.